thank you so much for a lovely product. 1st class and with all the deliveries slowing the services down i was very surprised to get it so quick.well done silver island uk. 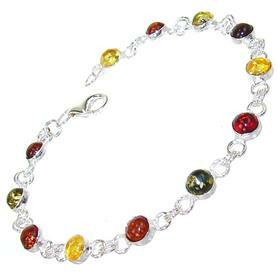 Have now brought several items of gemstone jewellery from SilverIsland and have found the quality to be excellent. Very pleased with all items purcahsed. 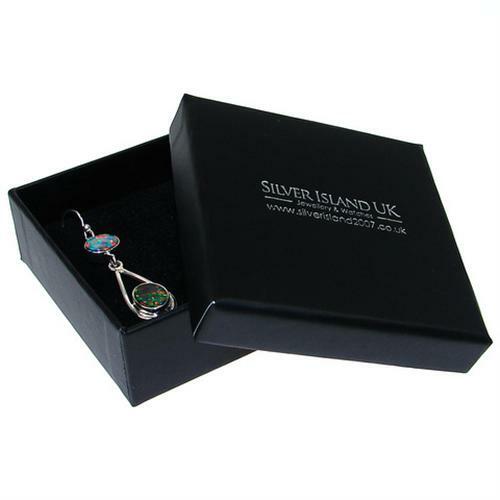 Know I will buy again from SilverIsland.